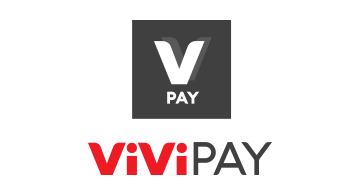 ViViPay is an affordable and worry free bank account. ViViPay is simple for everyone. It has no credit check, no contract, no hidden fees, it is trustful and secure. It is used on your mobile phone with your own personalized pre-paid debit card. It is like having a full bank staff at your disposal. Through our apps and debit card, you can make money by watching videos and use that money with our debit card. It is simple, safe, and it is a new way to bring in more income.